In a diary they can document child development, enter important data, and exchange with physicians. Dresden. 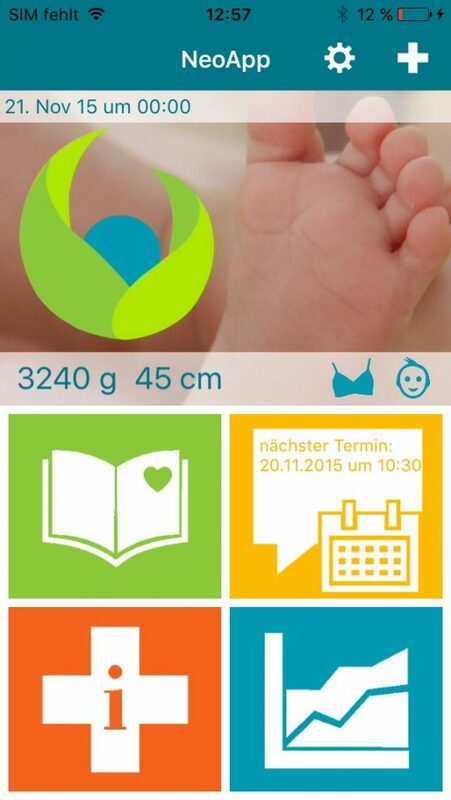 In cooperation with the university hospital in Dresden and the foundation for sick newborns, the startup akili:innovation recently developed the Neo-App#Diary to help parents of premature or sick babies. The idea for the app evolved step by step from earlier projects with diabetes patients. „In 2013 we developed a diary app for type 2 diabetes patients as part of the Microsoft Imagine Cup. 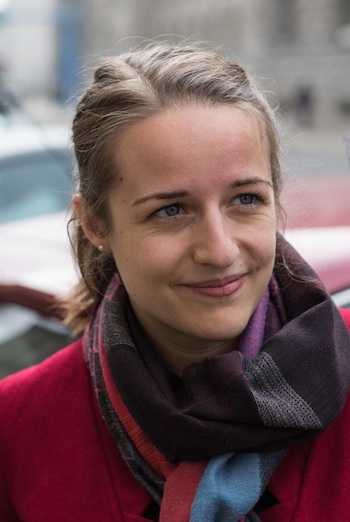 It was essentially about gathering and evaluating vital data“, says Almuth Sürmann, who created the app together with her team. After the successful participation at the Microsoft competition, she transferred the concept of the diabetes app to the realm of nursing mothers. 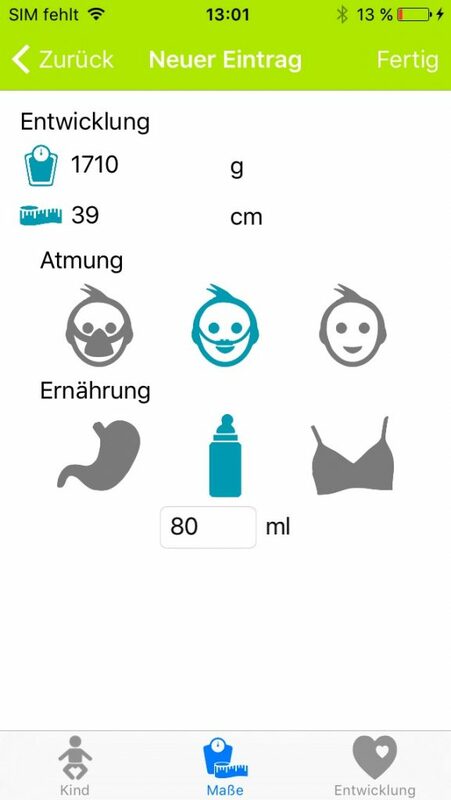 „The mothers could document for example food that caused their children stomaches or when and what side they already nursed“, says Sürmann. 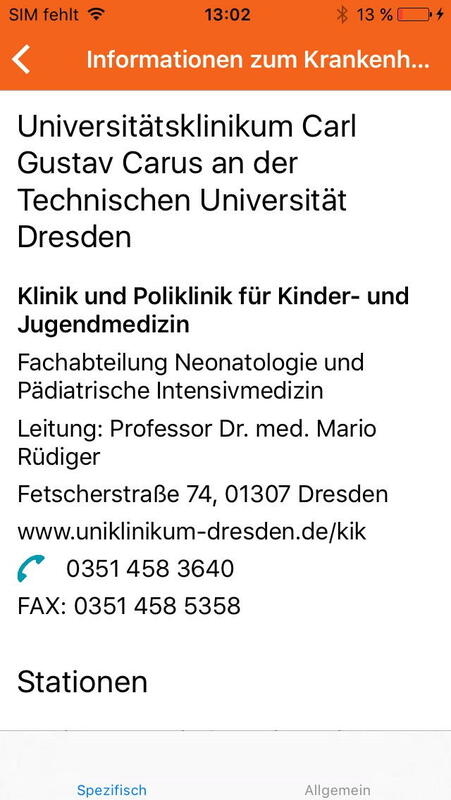 While presenting this app to the Dresden university hospital, she recognized that it resembled the existing analogue diary of the neonatology (preemie department). „Since the neonatology team wanted to digitalize its diary anyway, we recognized instantly that we could collaborate“, remembers Sürmann. 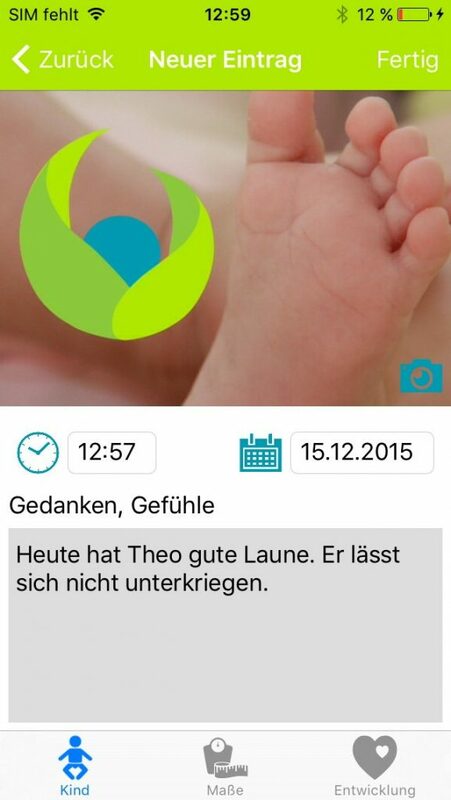 The advantage of the neoApp lies in the fact that it expands the diary approach by the option to add pictures (e.g. cuddling, feeding etc.) to the notes, and the opportunity to visualize the vital data (e.g. weight, height, nutrition, and breathing) immediately. Furthermore the neoApp gives motivating feedback and suggestions how parents could support their children. In a second step there are plans to to connect the app with the hospital to enable contact with the doctors, even between the appointments. Even though this sounds promising, there is one question that is especially very important in Germany: How is the data of every single user protected? 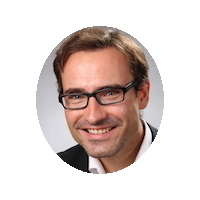 „In the first place, the data is only saved locally on the smartphone in an encrypted manner. 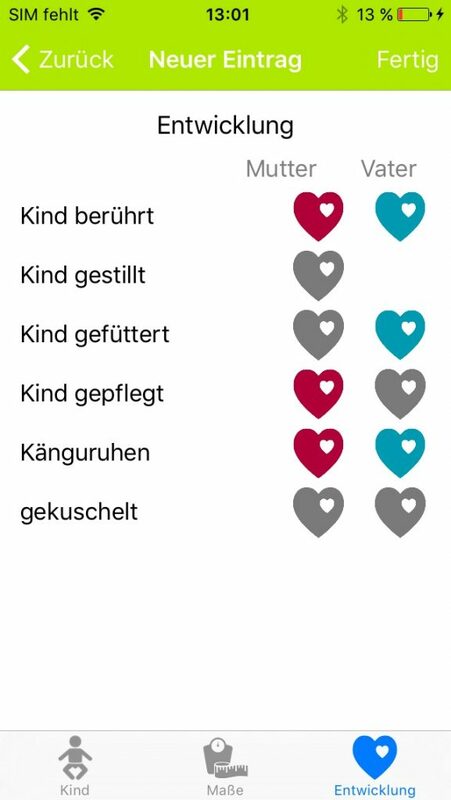 If parents decide to have a connection with the hospital, they decide for themselves what kind of data should be sent. The pieces of information will be transmitted in an encrypted way to the hospital and exclusively saved there. At no time, it can be read by a third party“, explains the developer. The neoApp is available for iOS and Android.